The first iPad was released in April 3, 2010 and it has come a long way since the time it was first introduced. Today it’s no more just the tablet used for checking mail, watching videos or browsing the web, but instead this revolutionary gadget is a platform of apps for sales reps to increase their productivity and efficiency at work. Recently, an article on InformationWeek mentioned about how organizations are shifting their enterprise strategy and distributing iPads to its 1300+ sales reps across North America. This changing work environment inspired us to write this article giving five great recommendations for iPad apps for sales reps to optimize their success to achieve their business goals. Today, for many sales representatives, an iPad can be a handy investment. There are many sales rep apps built for the iPad to help the sales team deliver effective sales messages. Gone are those days when sales reps carried a number of brochures and bulky laptops to showcase various product capabilities, portfolios and corporate presentations. Today, with the use of iPads, sales reps have the freedom to demonstrate organizational ideas & easily reduce unnecessary effort in maintaining various sales activities. How can iPad apps for sales reps transform how you do business today? What kind of iPad applications can you get to improve your sales team productivity? Which are the best iPad apps for sales reps? Will it help in collaboration for my mobile sales team? Let’s take look at top apps for sales reps that are developed to change the dynamics of doing business today. CRM or Customer Relationship Management Application acts as a Bible for any sales person. The enterprise world revolves around the sales cycle – right from lead generation, to qualification, to its closure, and managing the account. CRM is the only reliable source of information for sales reps at any given point of time. Most CRM applications these days provide their own native mobile crm app, for example MS Dynamics, SugarCRM, Salesforce.com, and Zoho. Mobile CRM for iPad not only helps your sales team manage accounts, but also makes sure that the sales reps have the right information at the right time, and at the right place! In case, you don’t have any web based CRM application, perhaps it’s the perfect time to invest in a mobile CRM application. A small investment in a mobile CRM solution for your sales team can provide great returns for your enterprise. The CRM for iPad can also work as an iPhone apps for sales reps. Many B2B & B2C companies have started using iPads and iPhones as their product catalog tool as it’s very easy to use. You just need to replicate your website into an interactive product catalog iPad app. This will help your sales reps showcase various products, their configurations or even customize them as per customer requirement and demonstrate how they might engage the target audience. A product catalog on the iPad acts as one of the best apps for sales reps as images from multiple angles or even a 360 degree view of the product would definitely help convincing the customer for the purchase as compared to paper brochures. To take it one step further, once the customer selects the customized item/product and decides to buy it, your sales rep can simply place an order over the iPad app. What else can be a better solution for sales person? 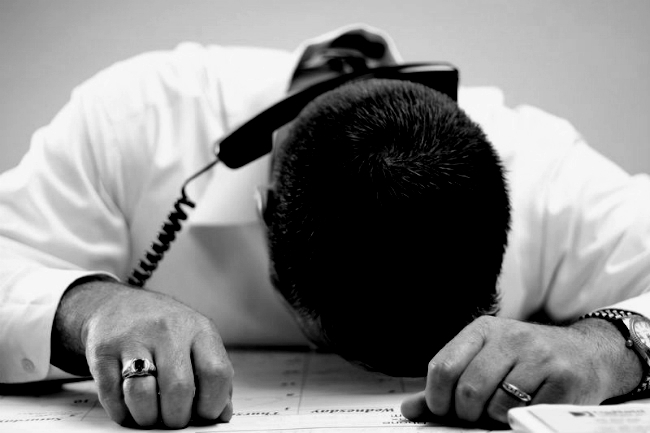 You can expect your star sales person to close a deal in the first meeting. Dashboards and customized reports are at the heart of Sales & Marketing activities. Having a customized BI (Business Intelligence) application for various departments’ helps you identify what’s going on across supply chain, logistics, sales, customer support, client requests and much more. An iPad app which is integrated with such BI tools can help your sales team create customized reports as per product variance and monitor the performance of each product on a daily, weekly, monthly, quarterly or yearly basis. Having an iPad app for this operation would help your sales team make quick decisions and take corrective actions as and when required. Apple’s iCloud, Dropbox or Microsoft’s OneDrive helps you integrate all your content across devices right from your desktop, iPhone and other mobile devices to the iPad seamlessly. This helps your sales team access all the important sales documents and files anytime, anywhere in a secured way. If you want to go one step further, then you can also develop an iPad app integrated with any of your in-house document management application. Document management proves to be one of the best apps for sales reps available today. The app will act as an extension of your web based Document Management System (DMS) on the iPad. This could be the most secure way of managing, editing, reviewing and maintaining all your content on your servers. It doesn’t end here; you can now also assign various user roles, access rights and workflows as per your business processes. 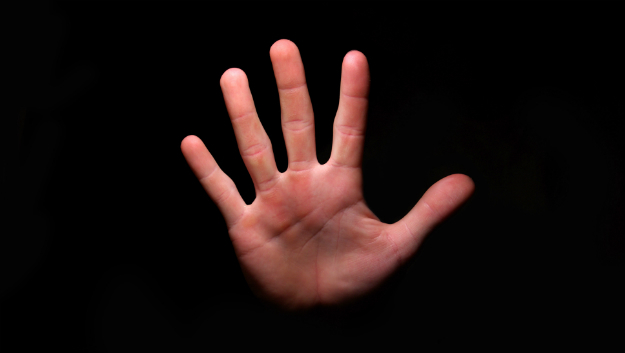 Now at the touch of a finger, you have the ability to access all the critical enterprise data you need to make the right business decisions. 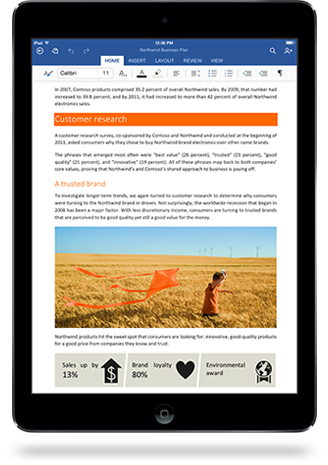 Yes, finally we now have the official Microsoft Office for the iPad, and it is one of the top apps for sales reps. Take all your Microsoft Office documents to the cloud and perform all MS Office tasks on an iPad app. With an eligible Office 365 subscription, this app lets you edit word documents, track changes, create awesome charts in Excel and project on a big screen your PowerPoint presentations. These are only a few examples to help you understand the power of tablets like the iPad. Mobile technology is predicted to revolutionize the way enterprises work today. With new iPad apps being developed for the enterprise each day, it’s necessary to develop a mobile strategy for your business and stay ahead of the competition. So what are you waiting for? Go and grab few iPads for your sales reps today! Are you looking to develop any of the above mentioned iPad apps for sales reps? Or want a customized sales management solution?